Join us for Climbing Night! 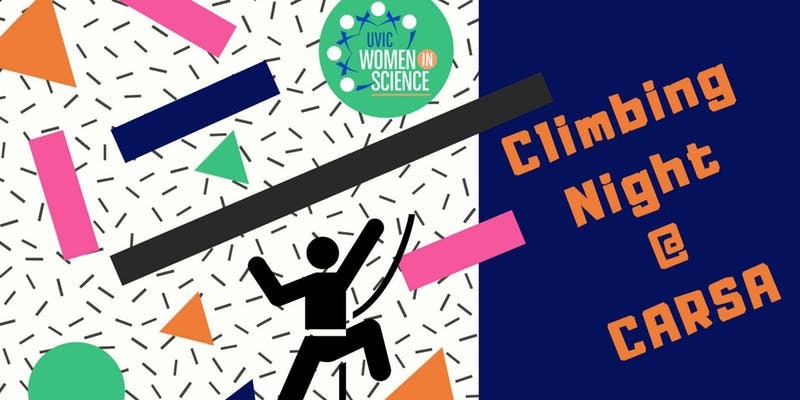 We are hosting our December Monthly Meet-Up at UVic CARSA Climbing Gym. Join fellow WIS supporters for a fun night of rock climbing! The cost is $10 for 2 hrs. This includes equipment and trained instructors who will belay and give an introduction to bouldering and climbing.